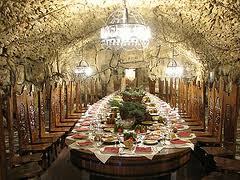 Moldova is a wonderful sunny country which is famous for its tasty wine. Some people say that the Moldavians are destined to produce wine because Moldova resembles a bunch of grapes. It was historically determined that Moldova is a perfect place for winemaking, and that’s why the Moldavians have been improving their techniques and achieved really good results. Actually wine is the first thing associated with Moldova. The second one is beautiful women and hard-working men. 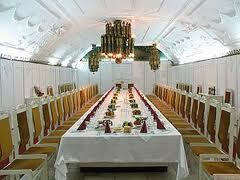 This private tour in Moldova is probably the most popular one. Tour with private guide in Chisinau. 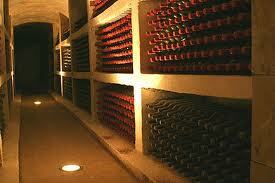 We will visit the wine factory “Cojusna”. It was founded in the end of the 50’s, and currently it is one of the most influential and leading wine companies in the republic of Moldova. 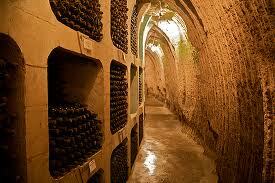 We will visit some of the wine cellars in Cojusna. As your private guide in Moldova I will tell you a lot about the process of wine making and its peculiarities in Moldova. There are two tasting halls there, which are known for their remarkable architecture. There will be several experts who will tell you how to taste wine correctly in order to feel all the bouquet of taste.